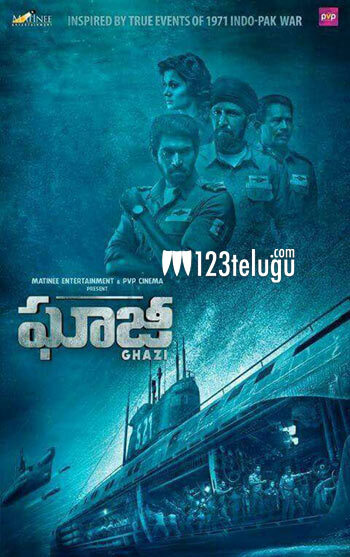 Some time back, we had revealed that Chiranjeevi has done a voice over for Rana Daggubatti’s new film Ghazi. The latest news is that the same trailer will be released in Visakha Utsav 2017 today evening. Special plans are being made to release this trailer which has some top notch visuals involved. Already, the film has created a tremendous buzz all over because of the unique content that the film is all about. Directed by Sankalp Reddy, this film is up for a release on Feb 17th in Hindi, Telugu, and Tamil simultaneously. PVP Cinema and Matinee Entertainment produce this big budget flick.